When’s the Last Time You Checked the Top of Your Property? 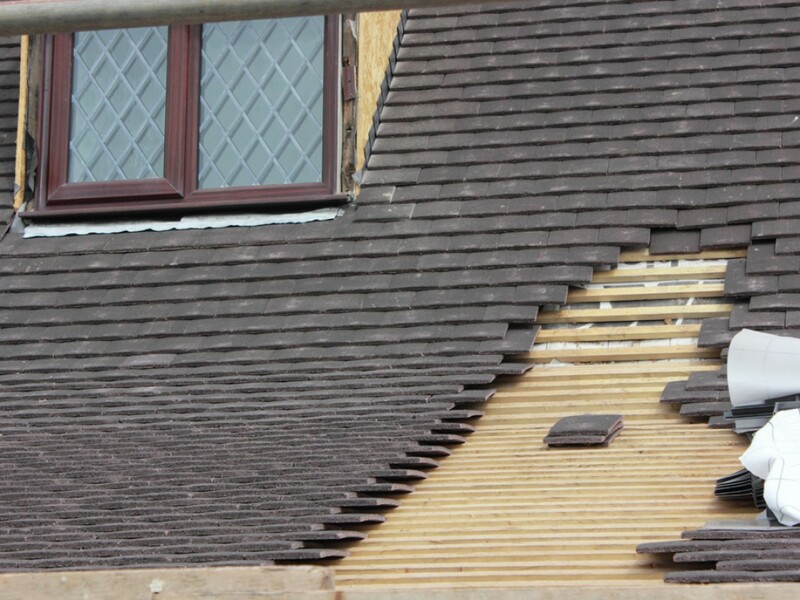 Is your home’s roof at least 20 years old? Did a severe storm damage the roof on your restaurant? If you need residential, commercial or industrial roofing services in the Memphis area, turn to Summit Roofing & Restoration. 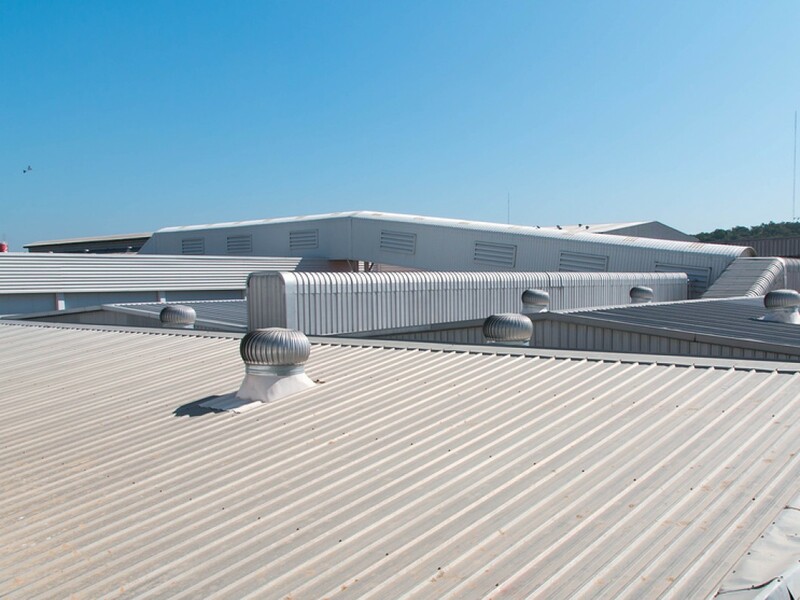 Our seasoned roofers rely on four decades of combined experience to tackle your residential, commercial or industrial roofing project with ease. Call (901) 430-1974 now for a consultation. You can also call 901-412-0905 or 901-486-5297 for emergency service. Don’t forget to ask about our discounts for senior citizens, first responders and military personnel. We’re certified installers of Owen Corning, GAF and Mule-Hide roofing products. 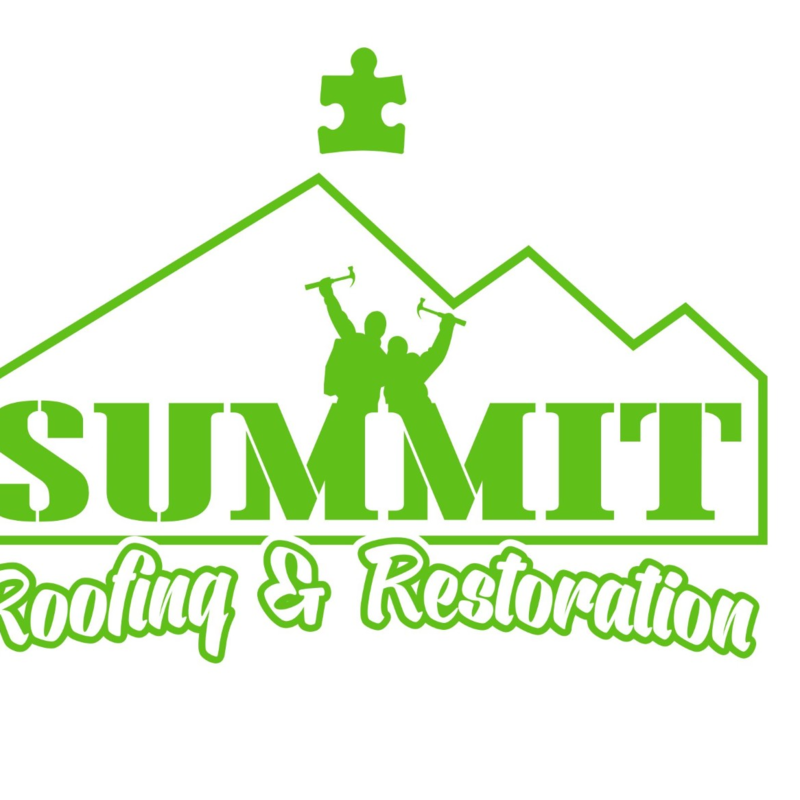 Summit Roofing & Restoration in Memphis TN and surrounding areas. 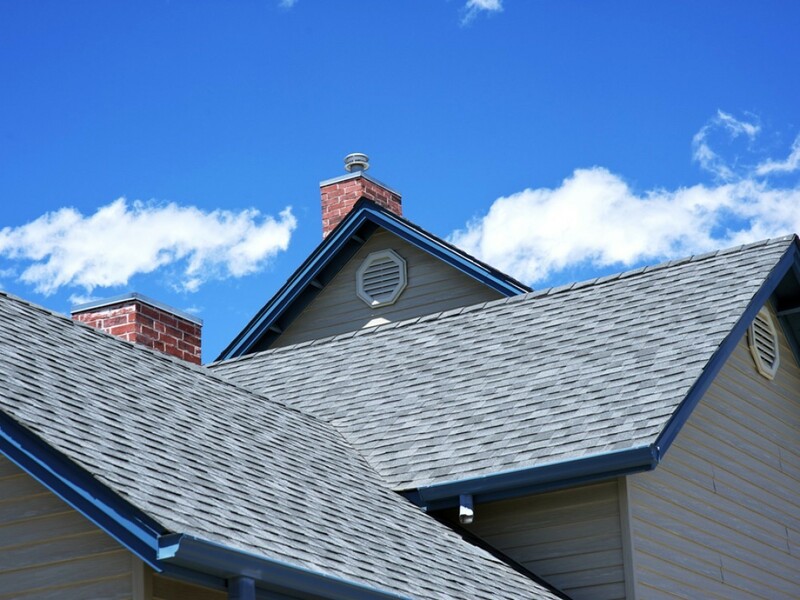 Schedule an appointment with a competent roofing professional today. The last thing you want to do is hire an unqualified roofer to handle your residential, commercial or industrial roofing project. Fortunately, Summit Roofing & Restoration is home to the skilled roofing professionals you’ve been looking for. We’ll come to your home, office or industrial property and inspect your roof to determine the best option to meet your needs and budget. 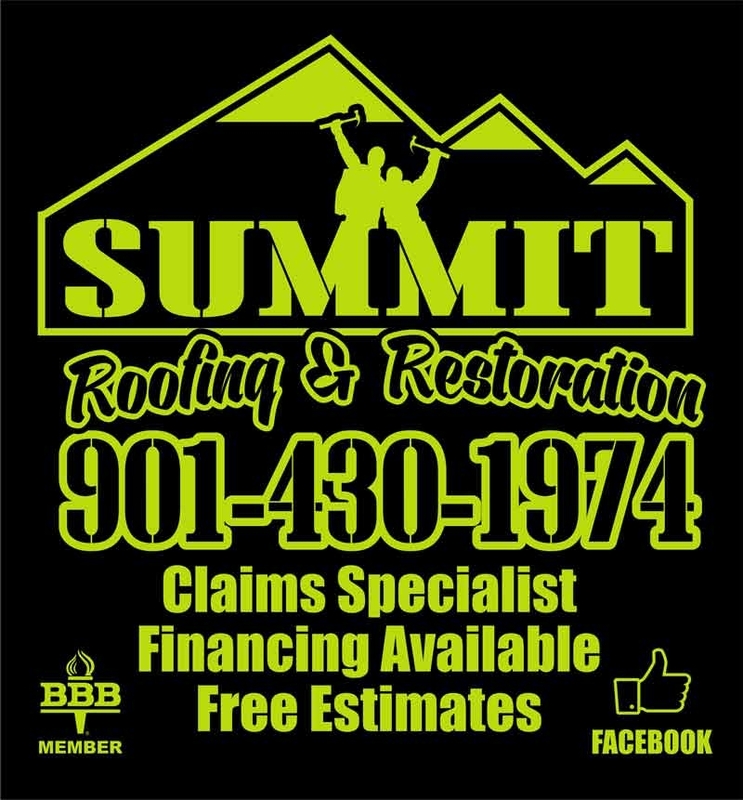 Get in touch with the residential, commercial and industrial roofers at Summit Roofing & Restoration in Memphis, TN, right away.